As the credit crunch bites in earnest those with homes & steady incomes are deciding to ‘improve not move’ and one of the first places they start is the patio. 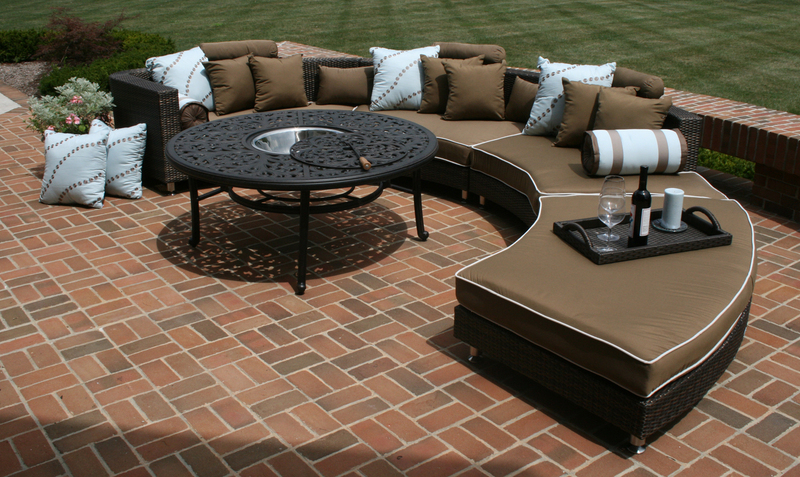 A well designed patio, with the right outdoor furniture and accessories can literally add an extra room to a home and of course there is no need to bring in builders, plumbers or electricians to create an outdoor space. 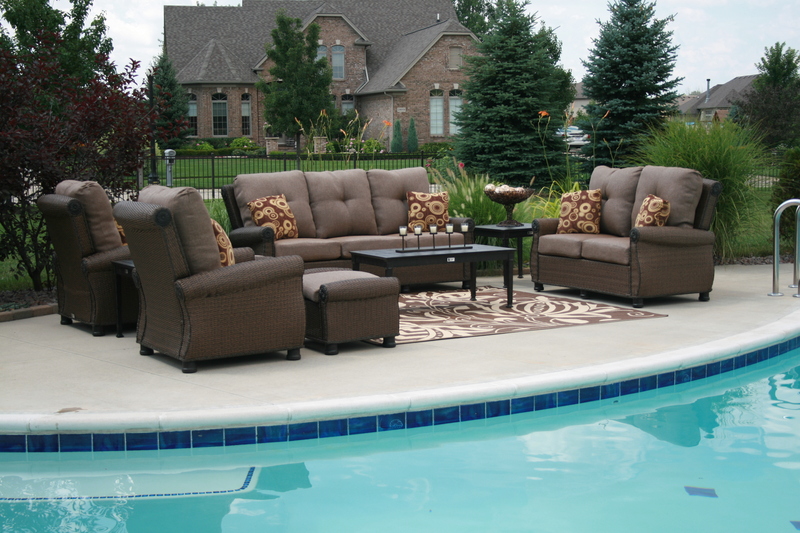 The trend for 2011 is to decide on the furniture and accessories (parasols etc) & landscape around them, choosing the styles & colors of the furniture to match. But what do you do when winter arrives and your carefully chosen and rather expensive garden furniture needs to be bought in from the cold, rain and maybe even snow? Unless you have allowed storage room for it (eating up that precious space) you have to leave it outdoors, and watch as the elements take their toll. However, over the last two years a quiet revolution has been happening in garden furniture. Synthetic rattan furniture, designed to last forever & called All Weather furniture, this garden furniture won’t rot or fade & can withstand even the most extreme weather conditions. Designed to be left outdoors all year round the new weatherproof furniture designs really are investment pieces as they last so long. No need to store indoors or in a garden shed, and no doubt visiting smokers will appreciate having a comfortable seat outside.